Welcome to Dr. Gail J. Chow DDS Inc. Welcome to the dental office of Dr. Gail Chow. Our office is located in Vancouver, BC at the corner of Oak Street and West 8th Avenue. 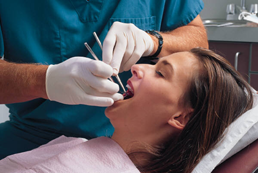 We strive to provide comprehensive and preventive treatment to our patients in a comfortable dental office environment. If you are looking for a new dentist, or are just interested in seeing what we have to offer, call us today. We wish the best for our new and loyal patients, that is why we are offering various General Dentistry procedures in a personalized matter. We believe in prevention, and do our best to guide our patients on the path to overall improved oral health. 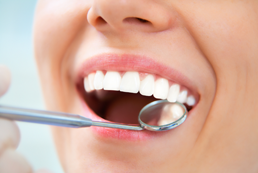 We are offering Cosmetic Dentistry services to those looking to improve the esthetic of their smile. Patients come to us with various reasons to pursue Cosmetic Dentistry, but they always leave feeling confident and vibrant.